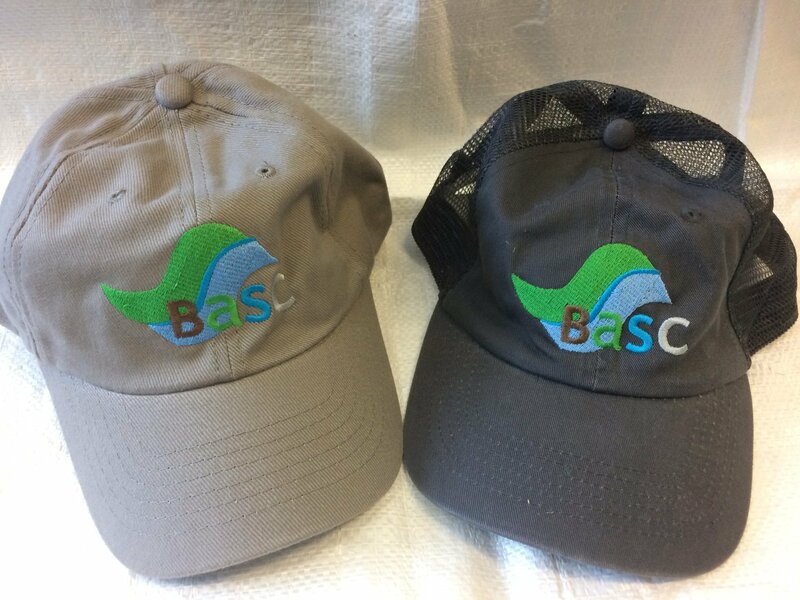 Support the work of the Stewardship Council by purchasing a stylish hat for only $10. All funds raised support community stewardship projects in the local area. Two options to choose from - tan with full back or dark grey with mesh back. Be sure to include your colour selection in the notes section of your order. Please note that hats cannot be shipped and must be picked up in person.